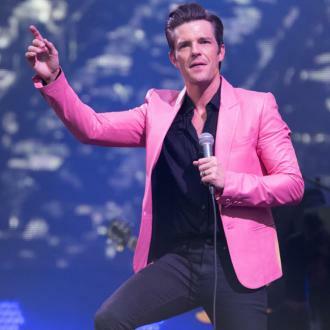 Brandon Flowers has revealed that his three young children haven't seen their dad perform with The Killers until their Hyde Park show in July because he is strict about their bedtime. 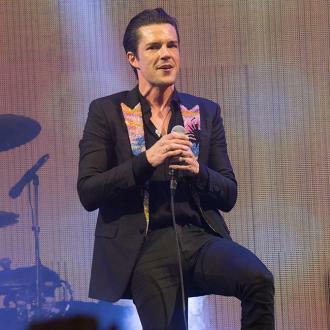 Brandon Flowers' children had never seen The Killers perform until last month. However, jet lag had left their schedule in chaos when the group performed in London's Hyde Park recently, so the boys were able to stay up and see their dad in action. 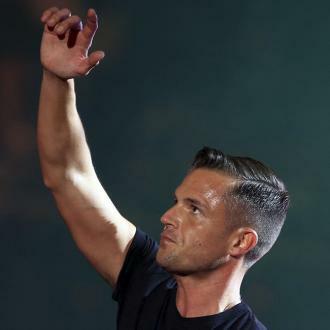 Brandon said: ''It was the first Killers concert for any of them, even my nine year old. He's been to some solo gigs and seen us do soundchecks, but it's always too late. 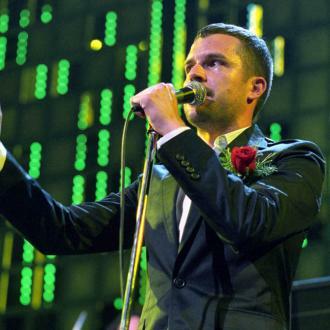 ''You play at 9pm and they're in bed but they were screwed up on time in the UK so they were staying up later and got to see their first Killers gig. ''They were into it, they know the words to a couple of songs. ''Gunnar fell asleep by the end of the gig, but the other guys held on. They were pretty positive. 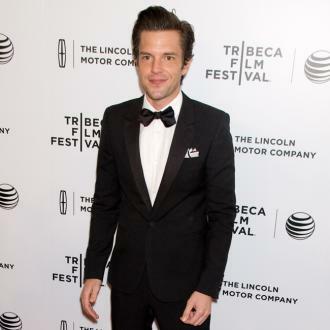 Brandon and his bandmates had been feeling ''nervous'' about the concert because the huge show came so early in their touring schedule. He said: ''I was a bit nervous. We'd known about this gig for a few months. We've played big gigs but usually they are at the tail-end or right in the middle of a tour when we're a very well-oiled machine. And the 'Mr. Brightside' group aren't used to playing in the daylight, which also added to their concerns. Brandon told Q magazine: ''We're spoiled because we usually play in the dark when people let their guards down and lose their inhibitions. ''I knew that half the gig was going to be in daylight and I was a little bit anxious about how the crowd were going to respond.